2002 – The Queen’s Golden Jubilee Medal – For long term meritorious service in the healthcare field. 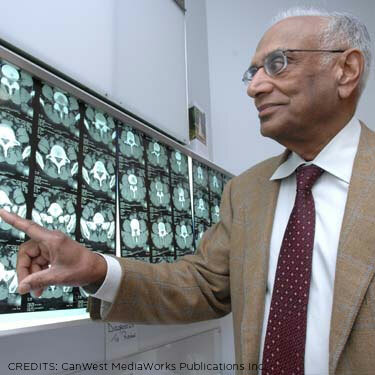 Unanimous vote by The Board of Canadian Medical Association to acknowledge Dr. Kumar’s various contributions to modern medicine. The Royal College’s awards program honour the personal achievements of specialist physicians and recognizes the importance and potential impact of exceptional original research. Our program also supports visiting professorships, which help broaden knowledge and foster scientific dialogue in specialty medicine. By honouring remarkable physicians each year, we formally recognize the core qualities that distinguish a Fellow of the Royal College.